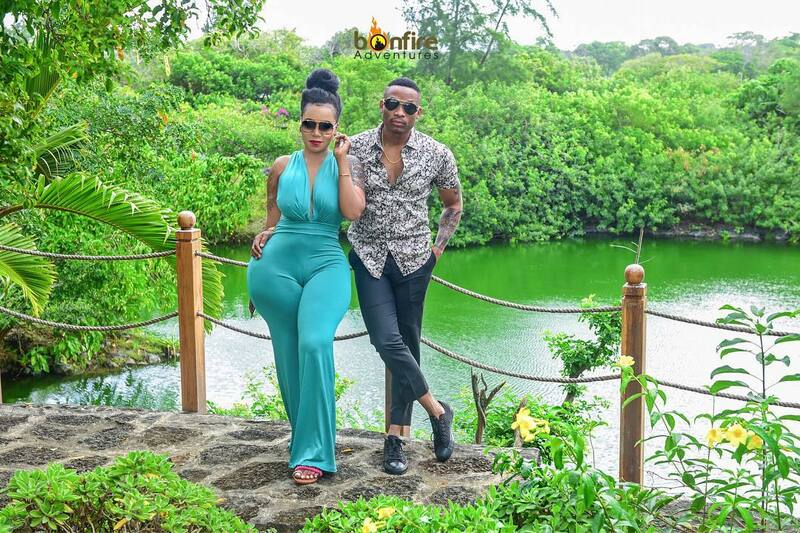 Otile Brown and his sweetheart Vera Sidika are on a baecation in Mauritius. The two lovebirds rubbed haters the wrong way after sharing photos of their romantic escapade at the island nation. 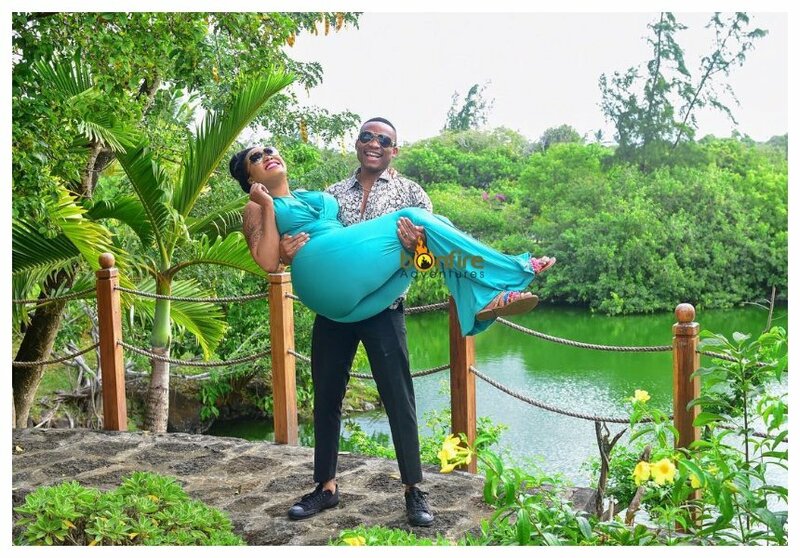 The whole drama started when Vera Sidika shared a photo of Otile Brown carrying her. The bootyful socialite captioned the photo “Get you a strong man that can carry you like a little baby ”. Critics quickly took shots at Vera sarcastically reminding her that plastic is not such a heavy material for anyone to lift. Haters usually refer Vera as plastic because she underwent multiple cosmetic surgeries to spice up her appearance. 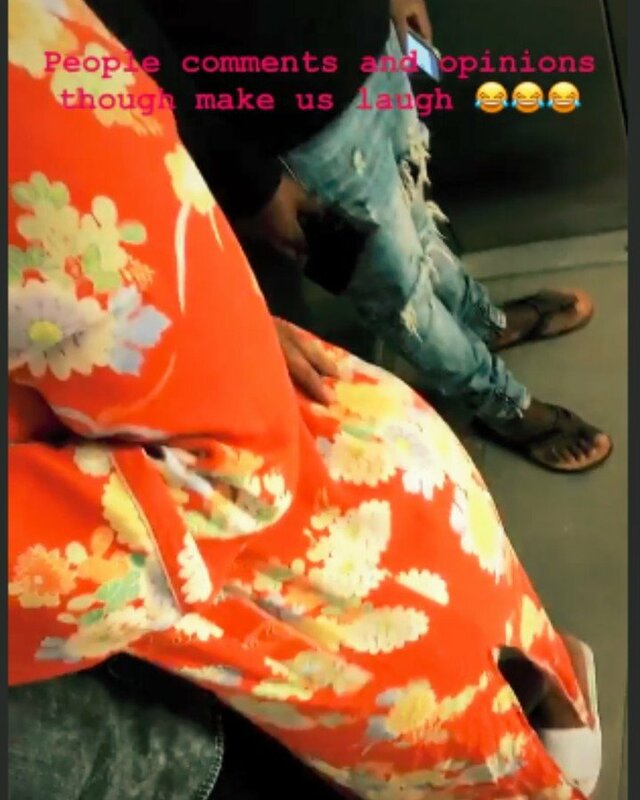 Otile Brown appears not to be hurt by the mean things haters say about his sweetheart Vera Sidika. The singer responded to trolls saying that their comments only make him laugh. “People comments and opinions though make us laugh,” wrote Otile.